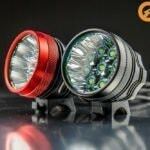 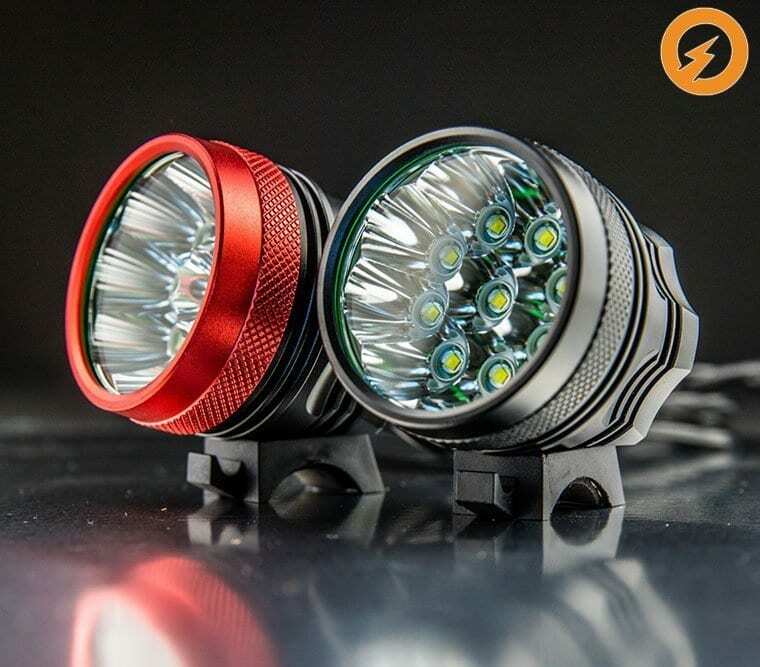 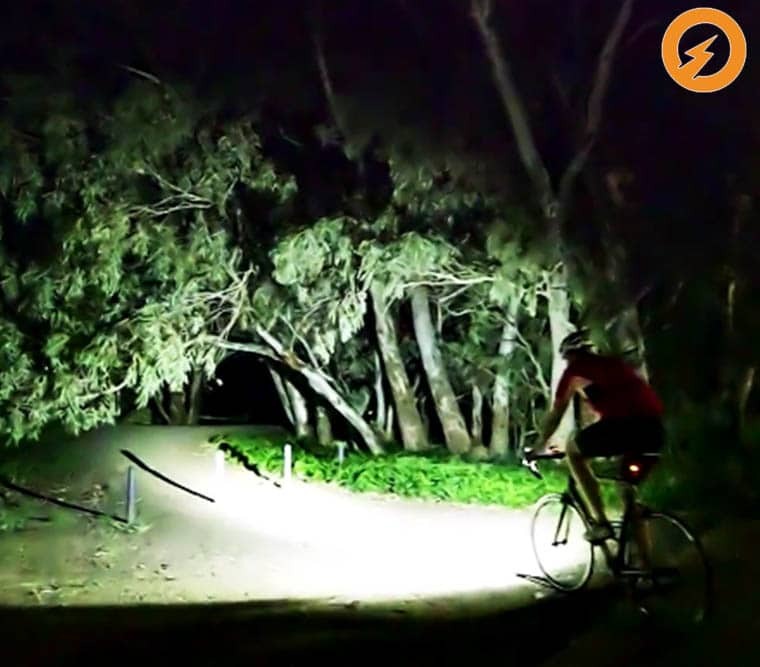 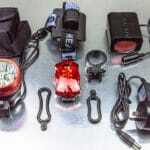 Get The Brightest Legal Bike Light In Australia Today – Save 38%. 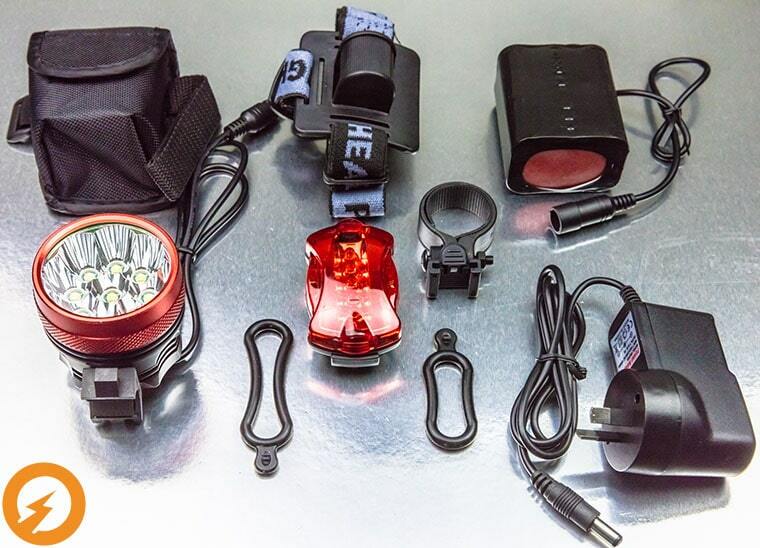 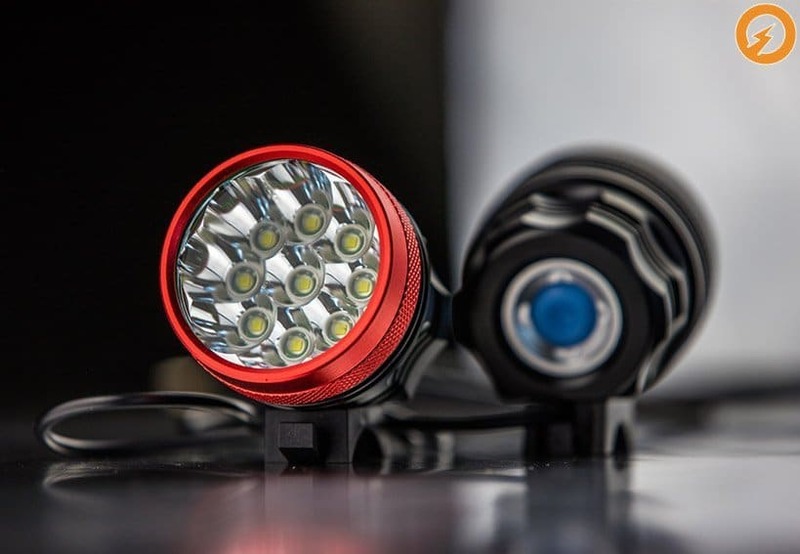 Our light is compact, light, and water- resistent and features over 10,000 lumens of power with 2 hours of running time with our rechargeable battery pack. 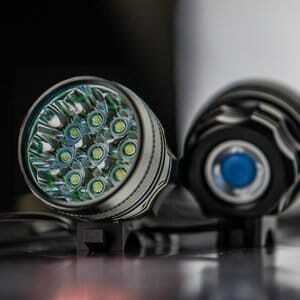 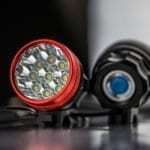 This means you will have the brightest legal bike light in Australia. 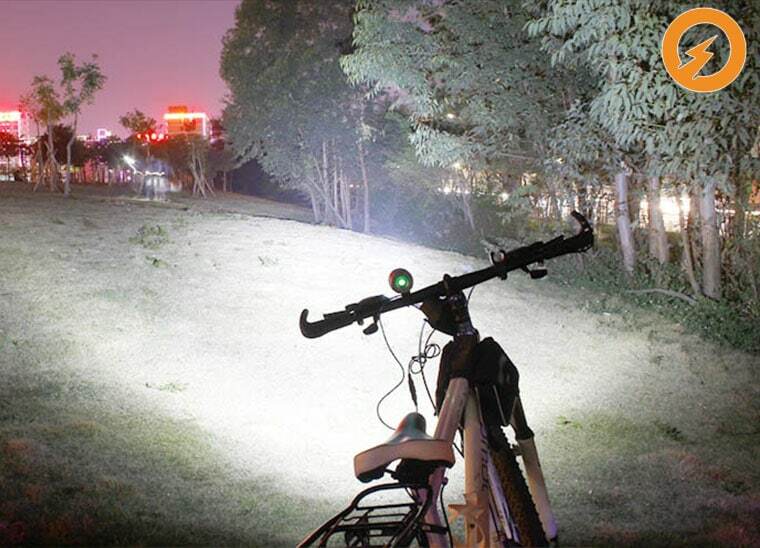 Great light, so bright that i can feel safe on my road bike! Love the front light!!! 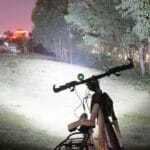 It’s Beautiful & just what I need.